East Lothian Library Services are pleased to announce their first ever Author Award! 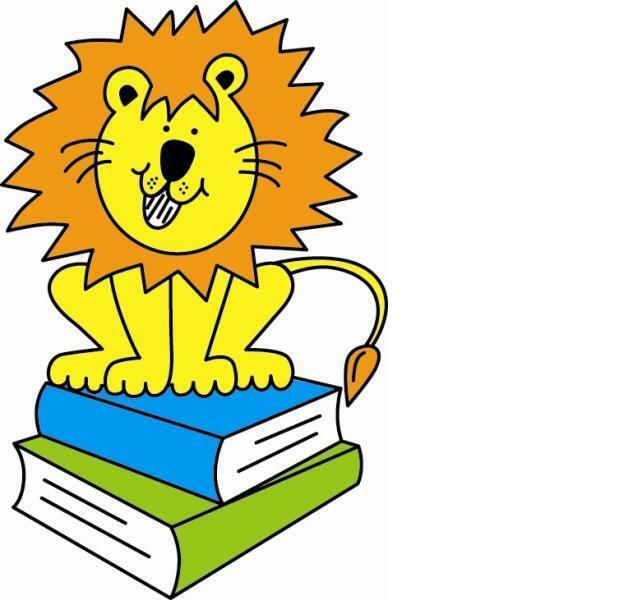 The Lennox Author Award, developed in partnership with LennoxloveBook Festival, is aimed at all Primary 5 to 7 in East Lothian. This year, the year of biodiversity, our shortlisted authors all have strong links with nature: Elen Caldecott, Maggi Gibson and Linda Newbery. Thank you to all who attended the CfE session in the afternoon of 10th August. Don’t forget to complete your gap task. Write an example of Literacy, Numeracy and Health & Wellbeing from your school on the post-its and bring it along to the next session on Thursday 26th August. Competition – Design a party hat for Floppy! Oxford Reading Tree would like you and your pupils to join in the celebrations for Floppy’s Birthday on 14th June by entering their competition to win fantastic reading resources for your school. To enter the competition simply ask your pupils to design or create a perty hat for Floppy’s Birthday. you can use any materials you choose and you can draw or create the hat itself. Once you have created your hat, simply send in your entry (or picture), one per class only – by 14th June 2010. For full details and guidelines click on the link below. “I have been listening to the concerns that have been expressed recently around the new curriculum. I have also taken into account the advice of the Curriculum for Excellence Management Board on the additional support which is required. I have acknowledged those concerns and that advice and today I am acting to address them. “Schools across Scotland, such as St Mungo’s Academy that I’ve visited today, are well underway with their preparations for Curriculum for Excellence. “They are responding to the challenges of educating their pupils for a modern world requiring new ways of learning, new skills, creativity and innovation. Many good examples of this are already happening in our schools and change is well underway. “I want to make sure we harness and drive forward this momentum to deliver the best possible education for our young people. That’s why I am announcing a comprehensive action plan to build confidence, provide support and make sure every school in Scotland is ready to deliver the new curriculum in August. “I have asked each local authority and school to let me know if they will be ready for implementation in August, for those who are not we will offer support. We will work with HMIE and experienced teachers and headteachers to make sure no school is left struggling. “We will focus our additional expert support and help where it is needed – for schools and teachers who want a bit more but who also know how important these changes are. This could include practical, teacher-led support to ensure every school is fully prepared. “I believe it is important that literacy and numeracy are formally recognised, however I also understand concerns about the practicality of having a separate portfolio-based qualification. “To simplify the system we propose that literacy and numeracy units be built into English and maths courses at SCQF levels 3 to 5 – units that adult learners will be able to take as free standing units to boost their skills. This means employers and others have a clear indication of attainment in literacy and numeracy, whilst making the system clearer and easier to understand. “I recently announced the new Assessment Framework, and said that would be backed up by resources, today I am confirming an additional £3 million for Local Authorities to help fund the quality assurance and moderation system that underpins the Framework. “This will all be backed up with further support for schools. We have listened to teachers’ concerns that they need more support and more clarity around exactly what will be expected under the new curriculum. We will provide that clarity and provide additional support, including seminars to enable headteachers to share their experiences and best practice and work with experts to make sure all our curriculum areas are the gold standard in that area. “What’s more we will give parents a greater say in overseeing the curriculum by inviting the National Parent Forum Scotland to nominate a member of the management board and to work with us to ensure the information we send to parents is as clear as it can be. Mr Russell will discuss the ten point action plan with the Curriculum for Excellence management board when he meets them on April 22, 2010.